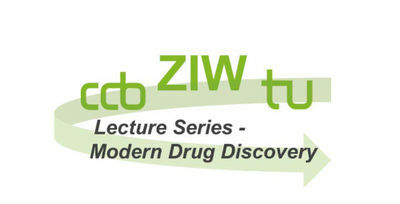 Please find below the program of the upcoming lecture series "Modern Drug Discovery". Invited Speakers will share with you their exciting Research in Medicinal Chemistry and Chemical Biology. When: Wednesdays, 1 pm s.t.